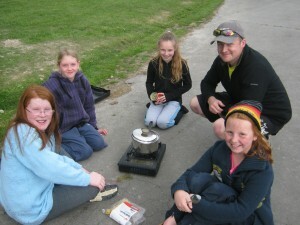 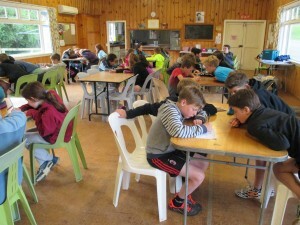 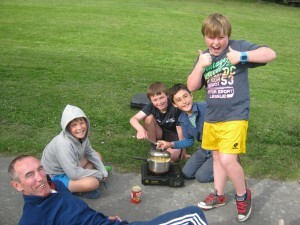 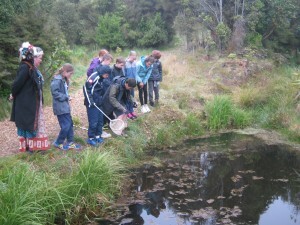 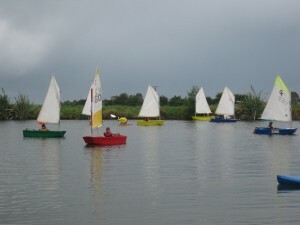 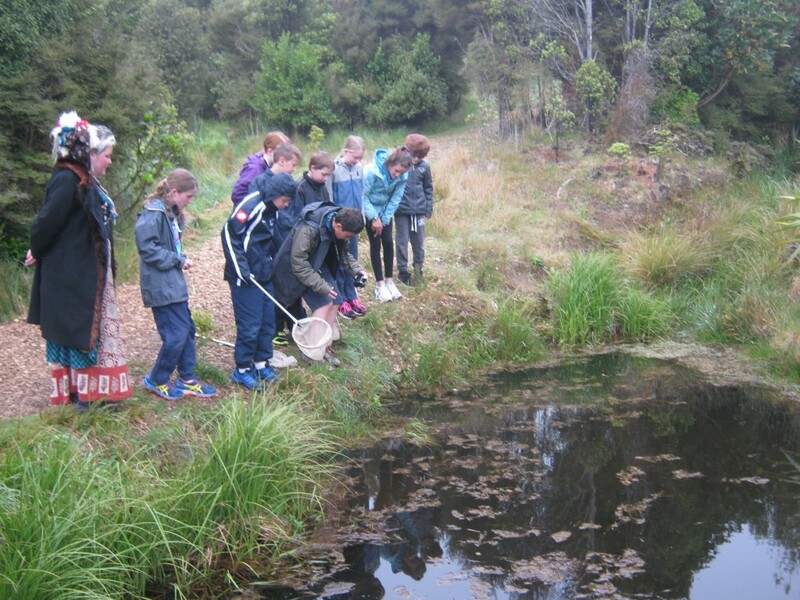 Our Year 6 students had many great adventures at Camp Iona last week. 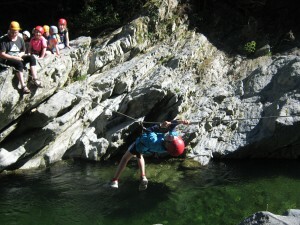 Below are photo evidence of this wonderful fun. 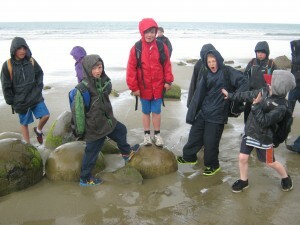 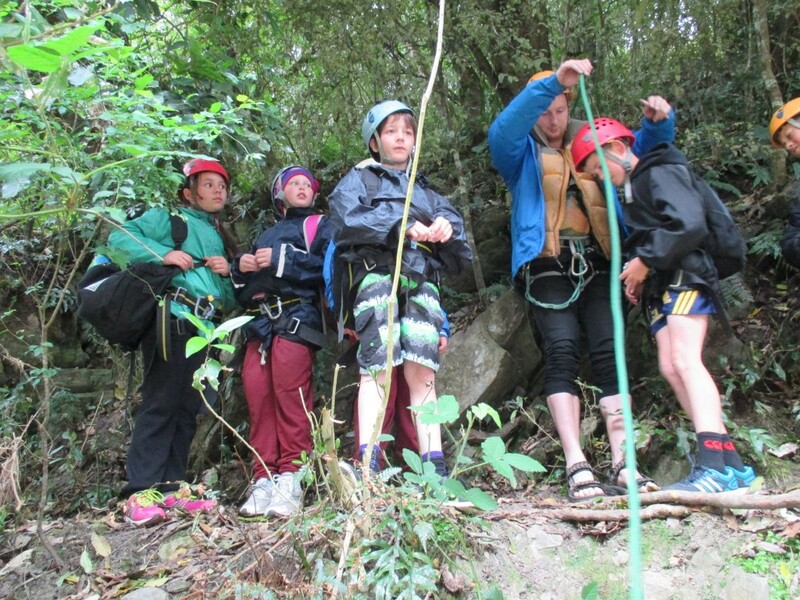 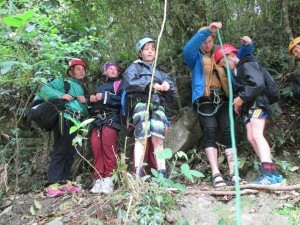 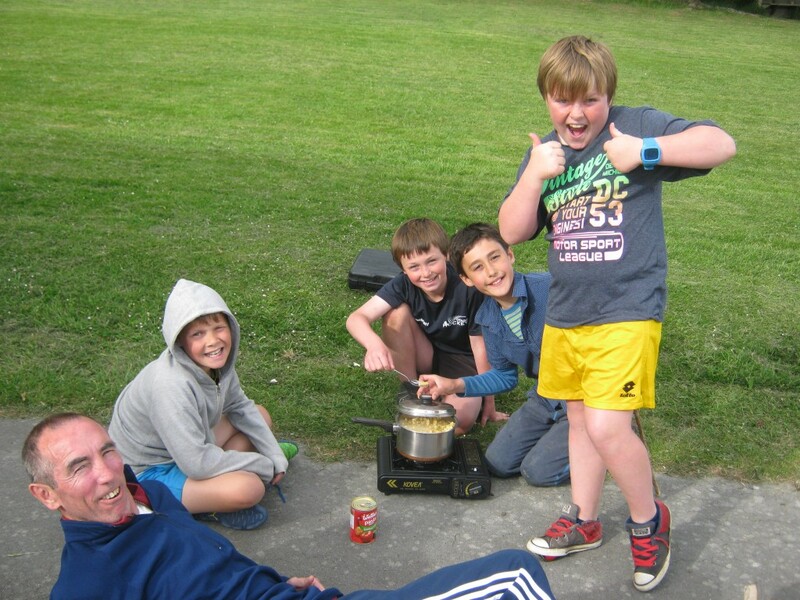 Well done to our tamariki who met outdoor challenges head on and had a thoroughly enjoyable week. Providing an excellent primary school education for the children of Tainui since 1929.